Loch Lomond Waterfront is perfect for couples, families and friends who enjoy an outdoorsy type of break. There are hundreds of woodland paths to explore and many secret islands to discover which are only accessible by boat. On these islands, you'll find an incredible array of wildlife including a colony of wallabies who inhabit Inchconnachan island. Visitors enjoy the luxurious accommodation, the incredible views and the many unique experiences available. Whilst many guests spend their entire break enjoying the idyllic surroundings, others like to pop up to Glasgow and Edinburgh for the day which are easily accessible from here. 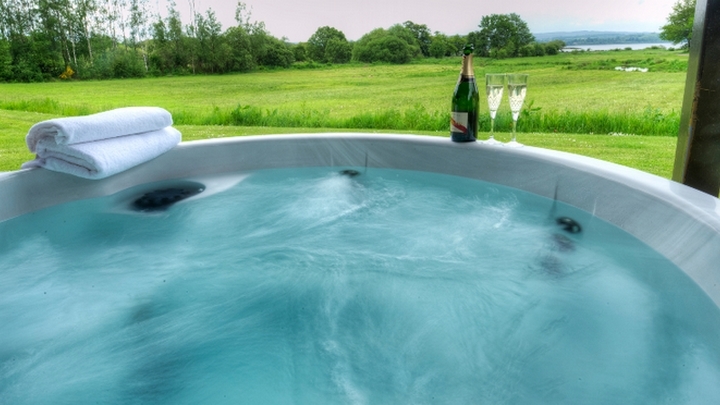 Pour a glass of your finest champagne and head to the hot tub to enjoy uninterrupted views across the water in a bubbly, luxurious hot tub. Some accommodation includes a hot tub as standard, and some as an optional extra. Rated 'Excellent' by TripAdvisor reviewers, these self-catering holiday homes offer a 5-star experience. Surrounded by spectacular scenery, with luxury furnishings and fittings, they provide the perfect setting for relaxation. There are plenty of pet friendly lodges available to rent on this resort. Your dog will love accompanying you on long walks in the countryside or taking a swim in the water! The best thing about these lodges are their proximity to the loch. Wake up every morning to incredible waterfront views. For the best views on the resort opt for Culzean or Cawdor lodges. Are you on holiday celebrating an anniversary or birthday or other special occasion? 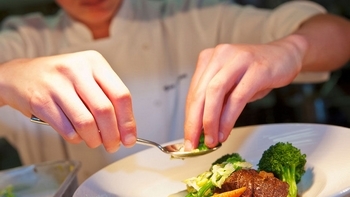 Why not book a private chef to serve up a delicious 3 course meal in the comfort of your lodge? Enquire for more details. 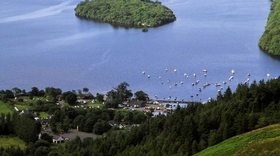 The Loch Lomond lodges occupy a special place, right next to the magical Loch Lomond. The winter is as beautiful as the summer when the frost creeps in and the winter sun shines on the lake. Perfect for a idyllic weekend break, every Loch Lomond Lodge features a toasty outdoor hot tub. The closest brewery is Glengoyne, in Kilearn offering various tours and tasting sessions. If you like whisky, a visit to the Loch Lomond Distillery is a must or alternatively there is Auchentoshan distillery located just outside of Glasgow. One of our favourite recommended activities is a spot of island hopping. 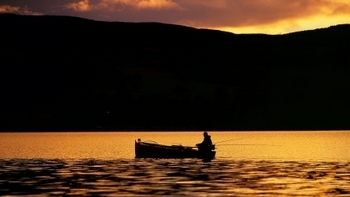 Loch Lomond is home to a great many islands perfect for exploring. 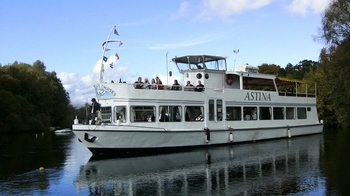 Why not grab a space on the speedboat tour which launches from the marina in Balloch? Inchconnachan island rather bizarrely has its own colony of wallabies! Why bother leaving your lodge when the spa can come to you!? Choose from a menu of Swedish and aromatherapy massages, facials and manicures and enjoy a spot of pampering from the therapist. Advanced booking is advised - enquire for more details. 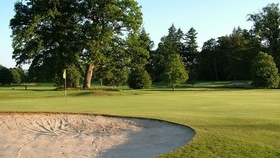 Buchannan Castle Golf Club is just 3 miles down the road – perfect for guests searching for a golfing holiday. The James Braid designed course offers 18 holes and there is a driving range, a clubhouse and a pro shop. Loch Lomond guests get preferential visitor rates so don’t forget to enquire when you get there. These lodges interconnect, are pet friendly and the hot tub is available as an optional extra. Highlights include scenic balconies and luxury steam shower. These lodges interconnect, are pet free and the hot tub is available as an optional extra. Highlights include scenic balconies and luxury steam shower. These lodges interconnect and are of Diamond standard, the highest quality of accommodation available on the resort. They are dog free with scenic balconies, luxury steam shower or sauna, a Sorrento hot tub included as standard and front row position. Single detached chalets, dog free with scenic balconies and luxury steam shower, hot tub included as standard and uninterrupted loch views. Drummond is our honeymoon option and includes a king-size four poster bed. These lodges interconnect and are of Diamond standard, the highest quality of accommodation available on the resort. They are pet free with scenic balconies, luxury steam shower or sauna, a Sorrento hot tub included as standard and front row position. Each of the Loch Lomond lodges can sleep up to 6 people (with 2 bedrooms and a sofa bed), but for larger parties, certain pairs of lodges can interconnect, allowing 12 people to sleep under one roof. Here's everything you need to know about the pairings if you're bringing a bigger group. Head to the award-winning Oak Tree Inn, for a hearty Scottish meal and real ales, The Drymen Inn has live music every week and The Winnock Hotel serves a quality A la Carte menu. Just 20 minutes’ drive away is The Boat House Restaurant, a nautical themed restaurant overlooking the marina. There are plenty of attractions within easy reach. Glasgow is just a 30-minute drive and Edinburgh 1 hour away. The charming village of Balloch is 20 minutes down the road where you’ll find Loch Lomond Shores, a popular tourist destination with shops, restaurants and an aquarium. Hire a boat and head out for a spot of fishing, or try your hand at canoeing or stand up paddleboarding. Nearby, there are endless walking trails to explore with beautiful views and amazing wildlife to discover. Adventurous guests can even 'bag a munro' on the incredible Ben Lomond. There are so many wonderful inspiring places to visit in North Scotland. Following the North Coast 500 provides the opportunity to see true Scottish culture and experience the incredible natural beauty of the Highlands. The opportunity to taste some proper whisky on a trip to Scotland should not be passed up, and there's a number of fantastic distillery tours to take. 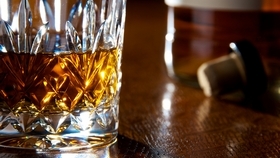 Here are some fantastic places where you can see how it's made and try a dram for yourself. Looking for a taste of something great? Hit up one of these food festivals. From the traditional Scottish cuisine of the Loch Lomond Food and Drink Festival to the hot ticket that is the Great Dorset Chilli Festival, there's something for everyone.